Go back to your tattoo artist and have them cover up your tattoo with a new tattoo or… Your tattoo artist can tattoo (not inject) saline to fade away an old tattoo. 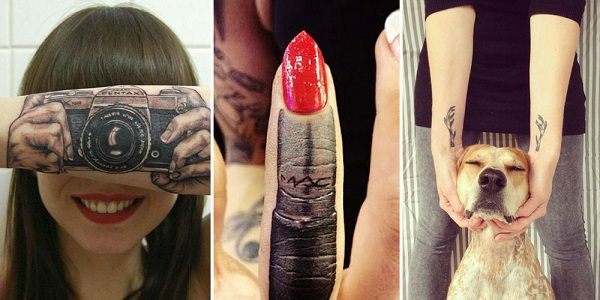 You can Cover up your tattoo with liquid latex or makeup. You can use products like Wrecking Balm or Tat B Gone that will fade or lighten up the tattoo. Most tattoo removal surgeries are uncomfortable and it could take many treatments to completely remove your tattoo. Scarring and discoloration of your skin could occur depending on what type of tattoo removal surgery you choose. 1. Why are you choosing this design? If you have your eyes set on a design, you're going to want to ask yourself why you like it. Is there a meaning to the design? Do you think it's cool? When choosing a design, make sure it's not going to go out of style five years down the road. Is this the perfect location? Does it deal with love? If it's foreign, do you know what it means? Are you able to handle the pain? 2. What shop am I using? 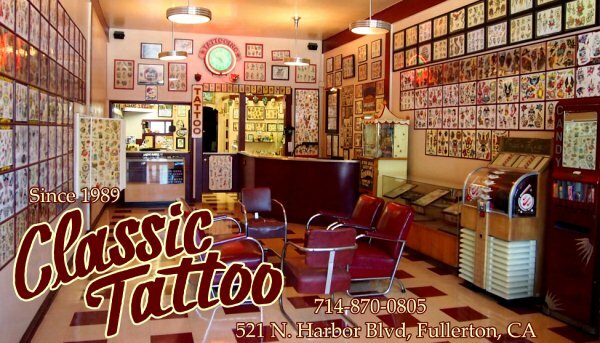 There's probably a good chance that there are going to be a lot of tattoo shops within a few miles of your home. Before you set your eyes on one, there are a few things you should do ahead of time. 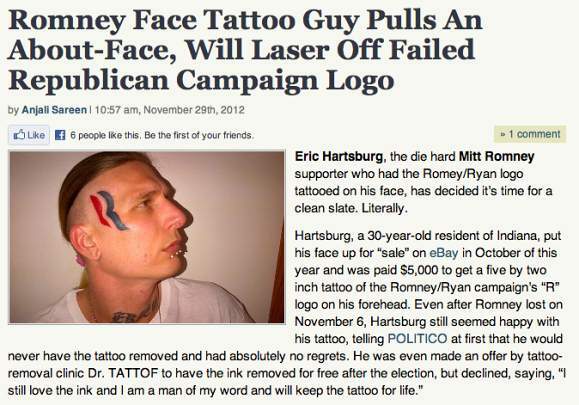 First off, it's best to get a referral from someone who has had a tattoo before. If you like the work they have had done on that person, then you may want to ask them where they got it. Remember that when it comes to choosing a shop, reputation and cleanliness are important. 3. Is this shop clean? Aside from a good artist, a clean and sterile environment is just as important. Never be afraid to ask the shop how often they are tested. A reputable shop will be more than happy to show you results of recent tests done by the state. 4. What kind of experience do they have? Since this ink is going to be on you for life, you don't want a design that looks like it was drawn by a five-year-old. Be sure to look into how long the artist has been working and also look at some of their previous work. All reputable artists will have a binder of work that they have done in the past. Most shops will be more than happy to offer a free consultation. During this consultation, you can come in, ask questions and discuss pricing. During this talk, try to trust your gut with the overall vibe. If the artist is short with their answers, rude and doesn't seem like they care, then there's a good chance they will apply those same traits toward their work. Just like being clean and sterile, a shop should be licensed. There are no exceptions to this rule. To see if the shop is licensed, you can check your local county's official website to search for their licensure. 7. Is there are a guarantee? A good artist is going to back up their work with a guarantee. If the final tattoo isn't as planned, will they do a touch up for free? What happens if you're unhappy with the work? Again, a reputable artist will have no problem backing up their work. Ah, this is the question that so many potential customers have -- the cost. The cost of a tattoo will vary on so many factors, such as the size of the tattoo, the experience and your geographical location. During that initial consultation, just make sure you get the costs before proceeding. To play it safe, it never hurts to get it in writing. Getting a tattoo is a lifetime commitment. By asking these questions, you're bound to find a tattoo you can enjoy for years to come. This often gets drowned out by the local laser tattoo removal clinic and its nonstop misinformation campaign. 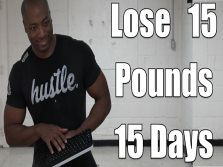 I just ordered your dvd, I am hoping I will be successful with this weight loss struggle. 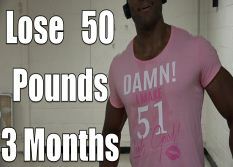 I am 242 lbs 5'6 and I would like to weigh 157lbs. I would like to be able to see my six pack hidden under all this fat and have more energy naturally. wish me luck as I mark my calender and start this journey. I'm thankful I received my 100% free DVD. I did the jumping jacks so far. It's challenging. But I need it I have so much stubborn fat that will not go away. 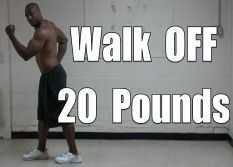 I exercise at the gym and recently I just started lifting heavy weight that's the only way I see fat loss. I thought they said woman shouldn't lift heavy weights? I also changed the way that I eat.